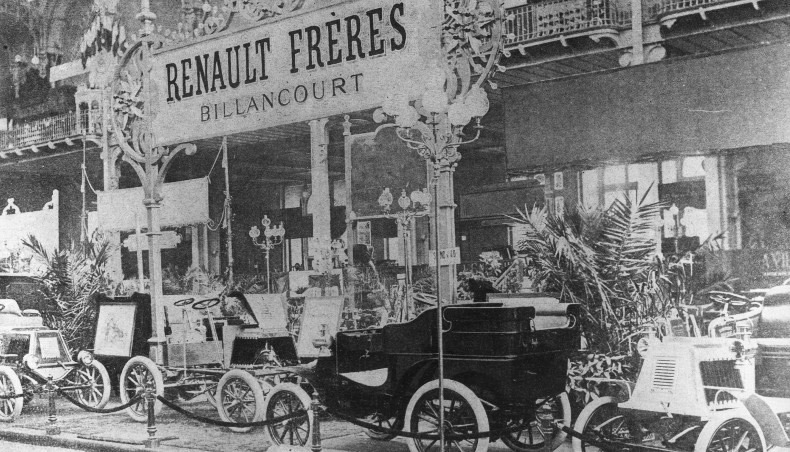 A great opportunity for Renault to celebrate its 120th anniversary and to show the public a selection of historic models. 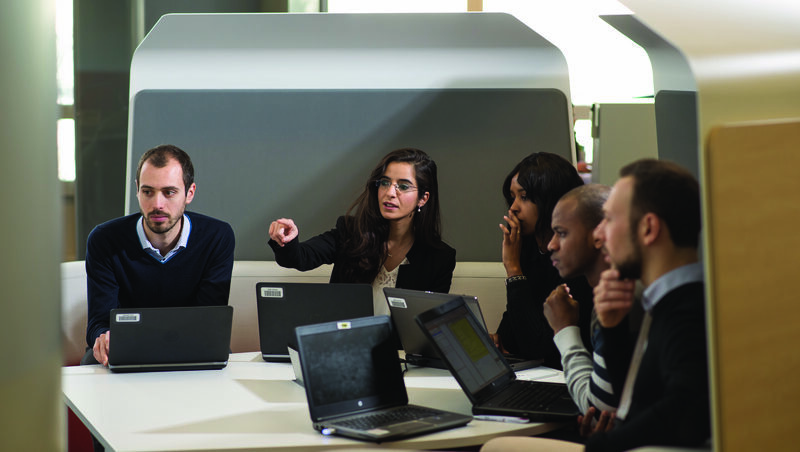 Indeed, the brand has always been guided by its ability to innovate, make life easier for its customers and transform itself. 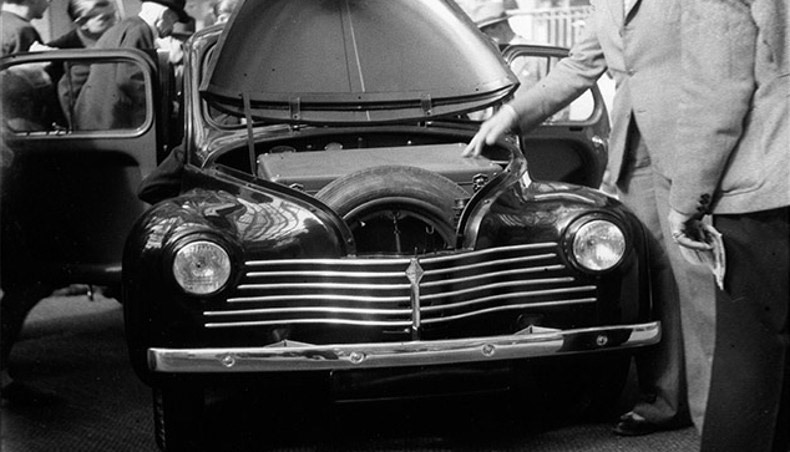 It has demonstrated this over the years in Parisian exhibitions, ancestors of the Mondial de l'Automobile. 1898: the Mondial is called " Exposition Internationale d'Automobiles "
''International Motor, Cycle and Sports Exhibition''. 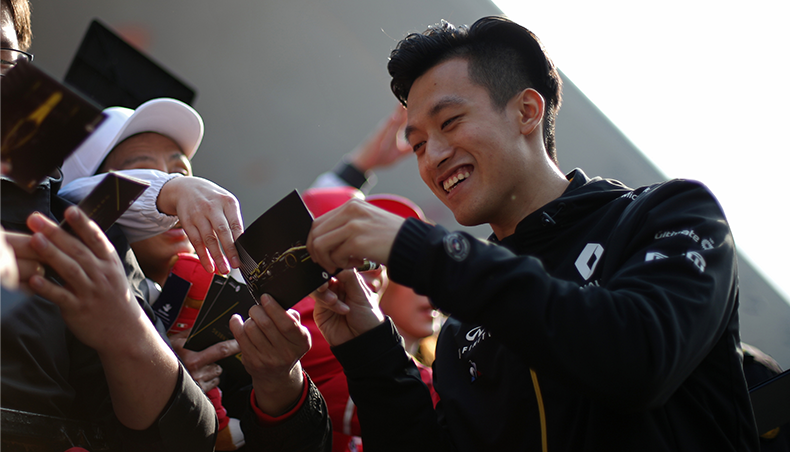 It reaches record levels of attendance. The innovations follow one another and the purchasing power increases. Visitors discover the Colorale. With its robust design, it will provide many services to craftsmen, traders and farmers. 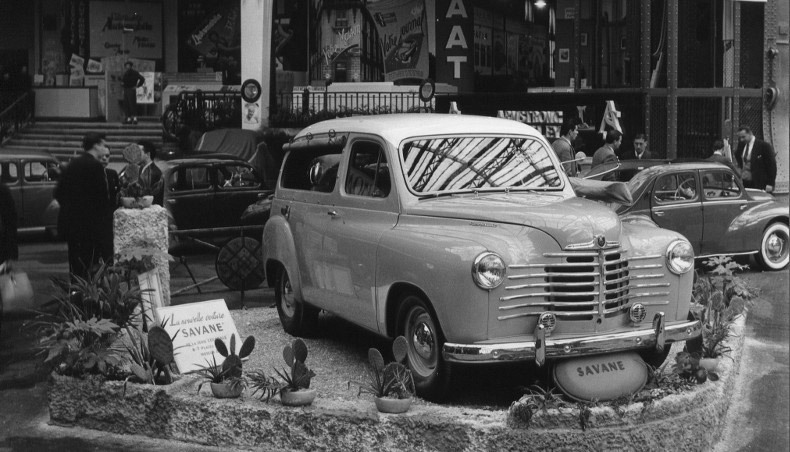 The Régie Renault's range of commercial vehicles lacked a medium-size vehicle. The answer comes from the Colorale, whose name results from the contraction of colonial and rural. 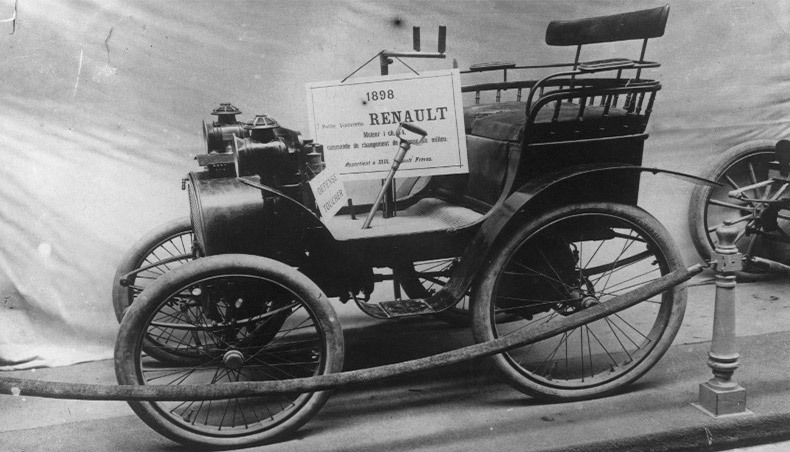 To make customers life easier, Renault is developing many versions that can be adapted to all situations. The Dauphine is on display. 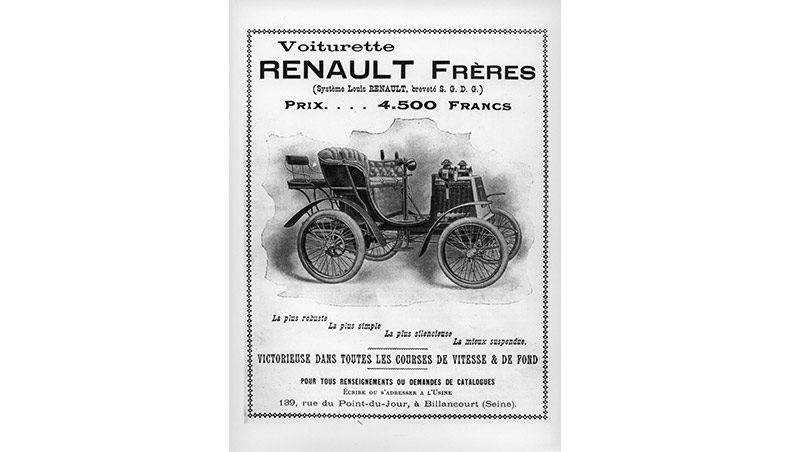 As a specialist in popular cars, Renault becomes Europe's leading car manufacturer in 1948 and paves the way for German and Italian competition. It is also the first time that we see a Japanese car, the Prince Skyline, come to the show, a brand that will later become Nissan. 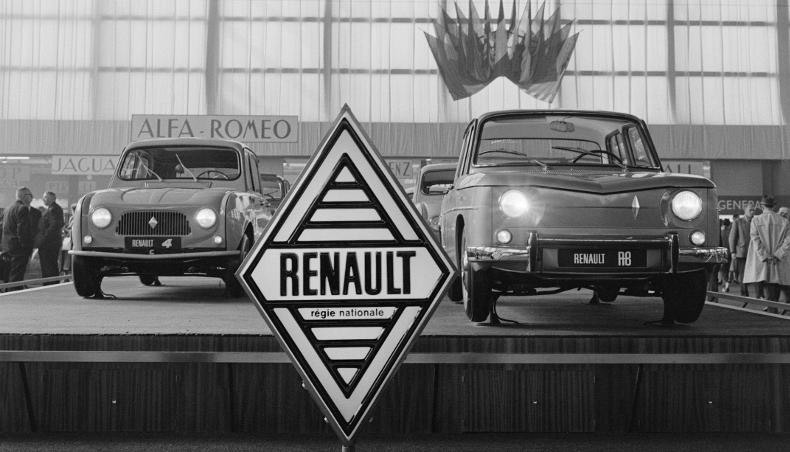 During the 48th edition of the Motor Show, on October 5, 1961, the public stops in front of the Renault 4L. A small popular car of great popularity, simple and practical, the 4L is produced until 1992, with more than 8.1 million sales. A record production! As comfortable in town as in the fields the 4L is above all functional. Its success is immediate and will last for decades. 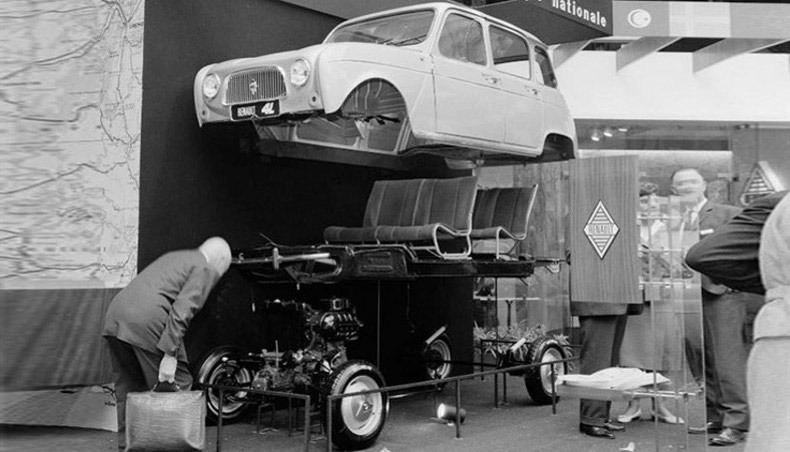 The spacious installations of the Exhibition Centre, in October 1962, make it possible to reactivate thematic exhibitions. 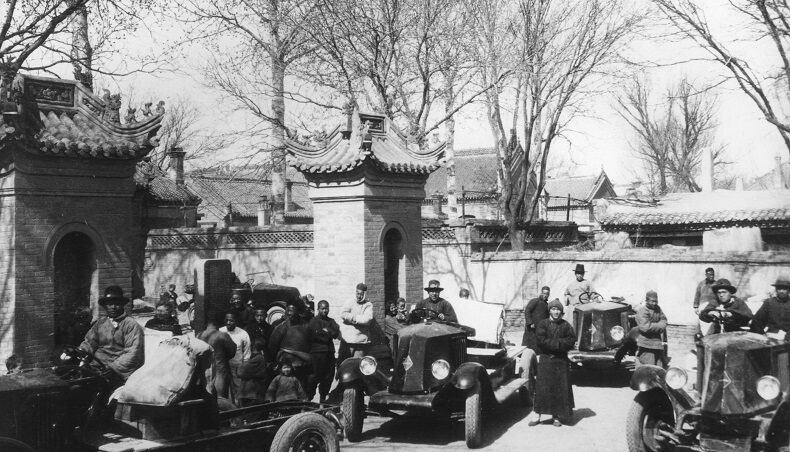 The number of visitors remains above one million, but the progress is slower. It’s a mythical French car for a young and feminine public : with its rounded lines, its short hood and especially its 3 doors, it will change habits. 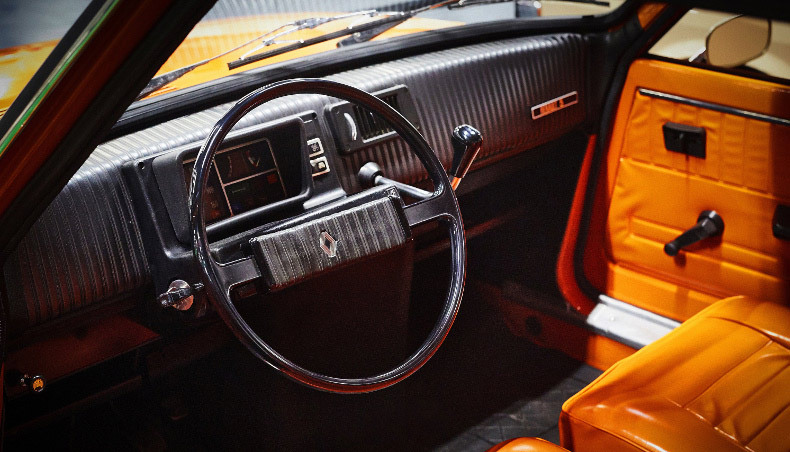 Inside, flashy colours and square dials impose a new style, resolutely seventies. 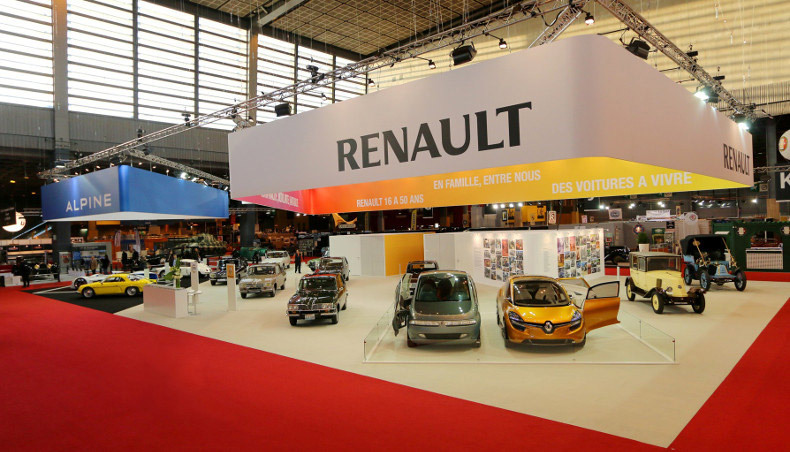 For more than 10 years, it will remain at the top of the sales of small cars in France. 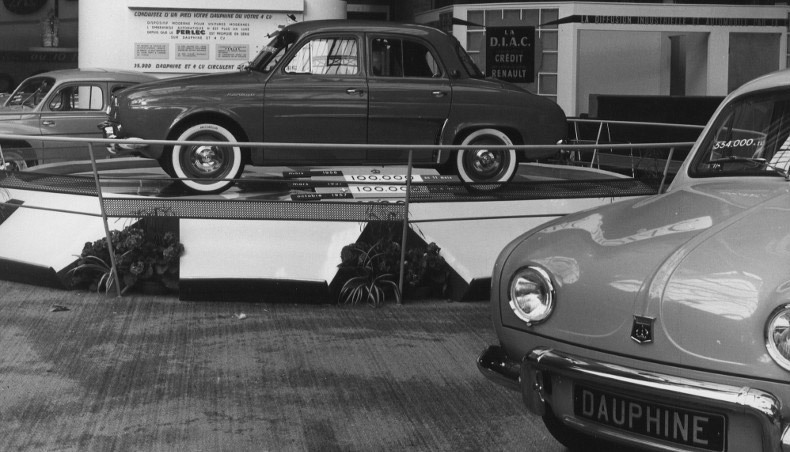 1988: the "Salon de l'Automobile" officially changes its name to "Mondial de l'Automobile". Small city cars are particularly popular: it is the year of the Twingo 1 phase 2. 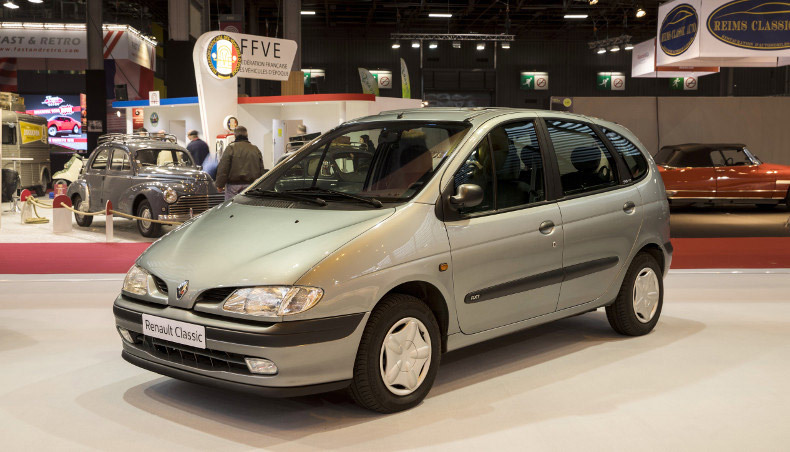 It is also the rise of minivans and the Renault Mégane Scénic. 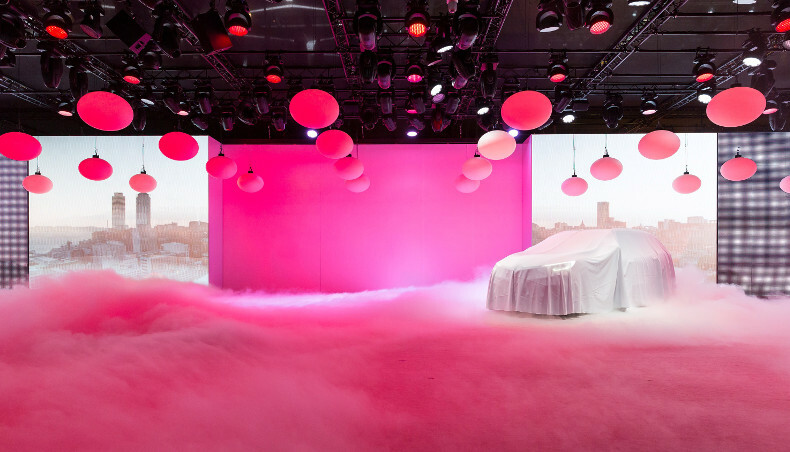 Manufacturers are unveiling functional models with a family focus and attractive prices.